In 2011, we switched to become an official Mares Diving Center. To achieve this, we replaced all our rental gear with brand new Mares gear. We now offer the Mares Rover line for BCD’s and regulators. 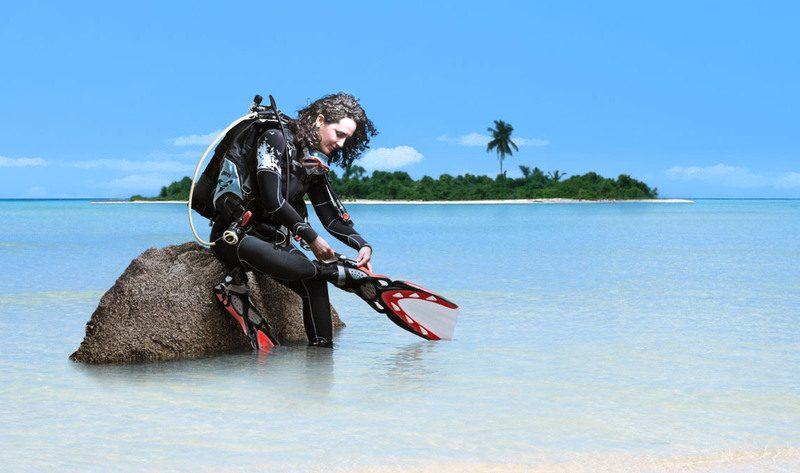 Aside from this we also offer the more luxurious Mares Prestige line BCD’s with integrated weight systems. Our regulator sets also come with integrated Mares Puck Dive computers. In September 2011, three of our instructors have been certified by Mares for successfully completing the Mares LAB course for maintenance of Mares Gear. We gained access to Mares Technical Handbooks from 1999 to present. For more information about the company and their product lines, please take look at the Mares official website. To take a peek into the Mares LAB training, go to the website: MARES LAB.